Let's be honest ... after a long day who wants to think about organizing their house? Not us! We'd much rather spend our free time analyzing important world matters such as, "who's going to be sent home on The Bachelorette?" 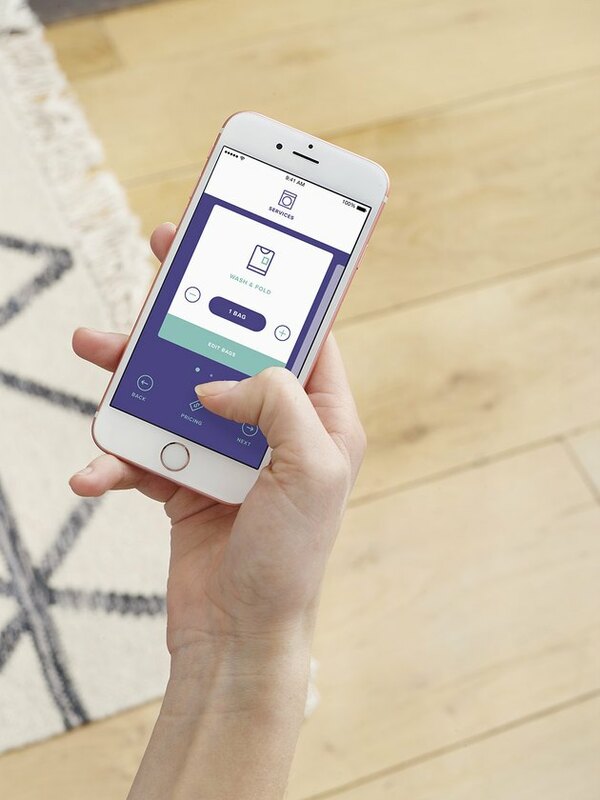 Well, the good news is that by simply downloading these nine clever apps you can cross doing the laundry, organizing your receipts, making a grocery list, and so much more off of your to-do list — and the best part is, you don't even have to get off of the sofa. Ahh, dreams do come true. Tracking major home expenses, like a renovation? Swap out the shoebox filled with receipts for the Shoeboxed app, a virtual home for all of those fiddly bits of paper. 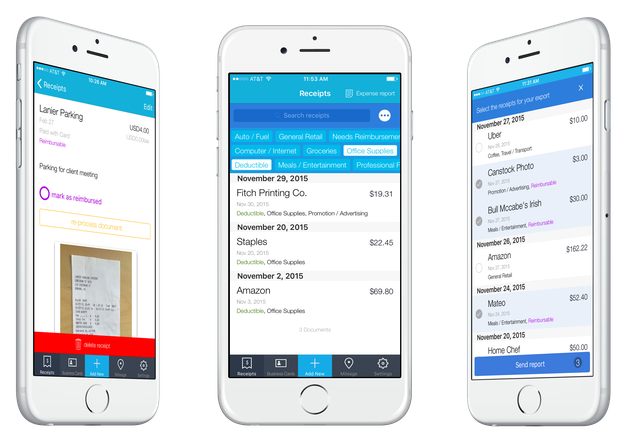 For five receipts per month or less, the service is free — and the app even includes a human who verifies that your receipt's text has been scanned correctly. 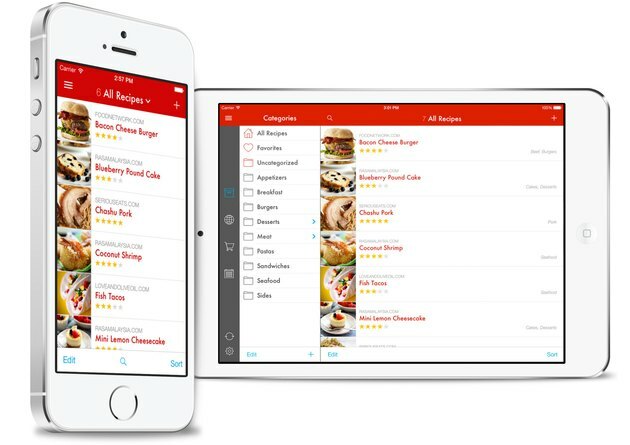 Manage your recipe box digitally with Paprika. This robust pantry manager not only houses instructions for your favorite meals, but it also organizes your grocery lists, creates weekly meal plans, and more. And if that wasn't enough, you can set multiple timers through the app to ensure your chicken tetrazzini finishes at the same time as the dinner rolls. No one wants to think about bad things happening to your beloved home — but, unfortunately, bad things do happen. 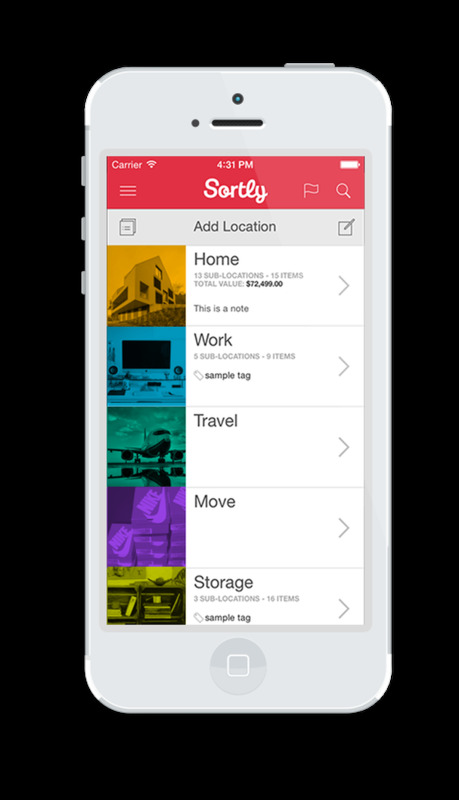 So in an effort to prepare for the worst, organize your home inventory with Sortly a handy app that lets you snap photos of your belongings and sort them by room. Remembering to do what Home Routines calls "repeaty" tasks, uses an enormous amount of brain power. Laundry every Tuesday and Thursday; fridge wipe-down every other Wednesday; pull weeds from the garden at least twice a week ... it's a lot to keep straight. Let this app remind you when to do these pesky tasks, so you can free your mind up for more important things. Managing the family calendar can feel like a game of chess — especially when you're juggling your daughter's soccer schedule, your son's run in the school musical, and your own appointments. But thanks to Cozi you no longer have to be Bobby Fischer just to keep up with your brood. 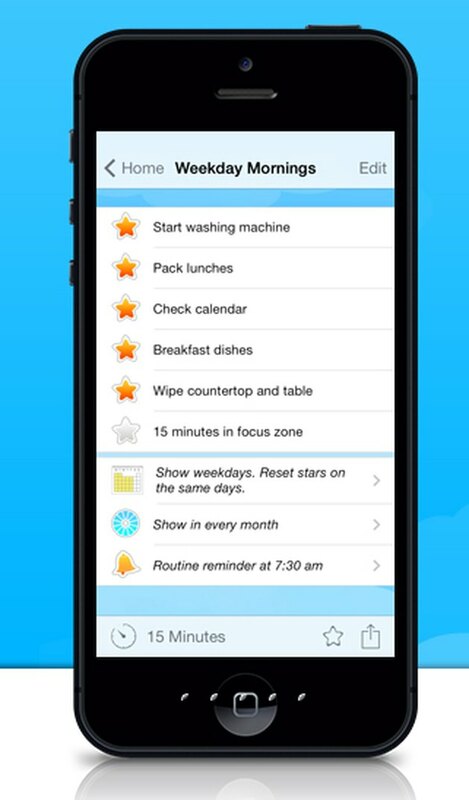 This app keeps the whole fam's schedule in one convenient place, so you can stay up-to-date with all of your busy bees. 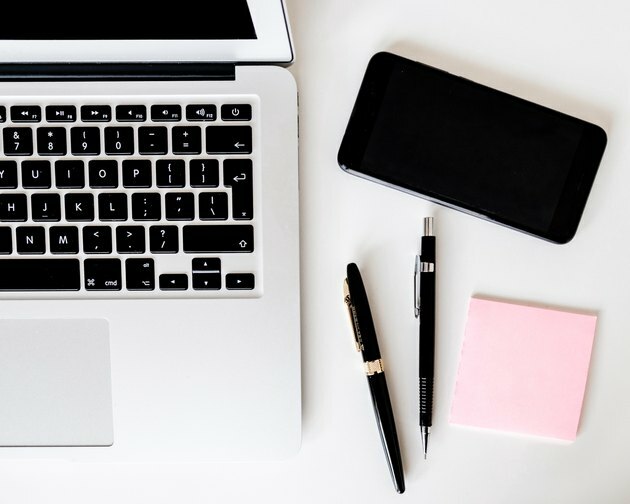 If you had to find the user manual or warranty for your home office printer or your refrigerator, would you know exactly where to look? If you're anything like us, the answer is probably a resounding "No!" 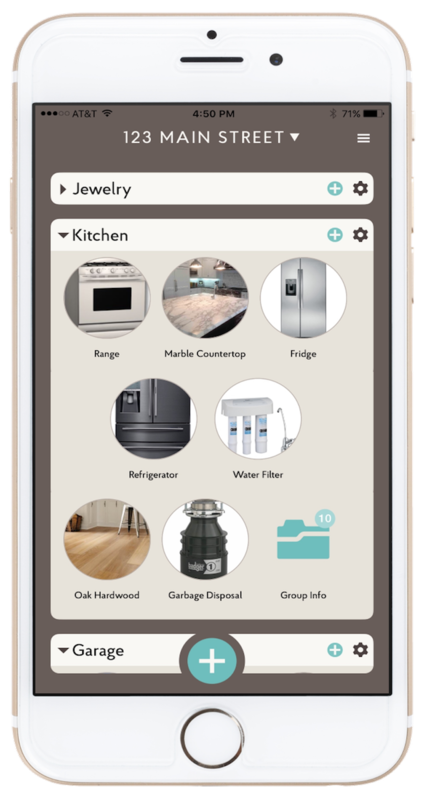 That's the beauty of Centriq, all of your appliances' important info is right at your fingertips so you'll never have to spend hours searching for it again. 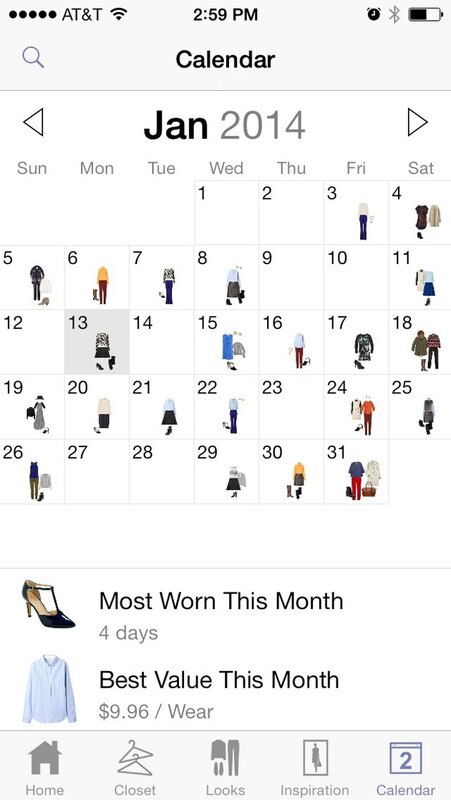 Plan your outfits for the week without even leaving your bed. Stylebook lets you photograph your closet and mix-and-match pieces to arrange the perfect outfit. You can even plan weeks in advance with its handy calendar. Now you never have to ask yourself, "Did I just wear this?" You've already rearranged your kids' gallery wall — featuring all of their best school artwork — three times, and still they're bringing home more. It's not that you don't want it, you just lack the space to display it ... until now. 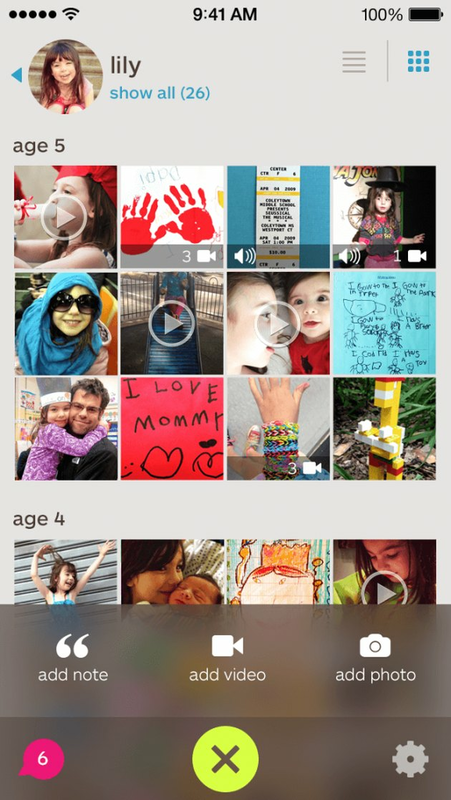 Store their one-of-a-kind artistic creations digitally with Keepy. Jamie is a freelance writer based in Denver, Colorado, who writes about real estate and interior design. How Often Should You Clean a House?